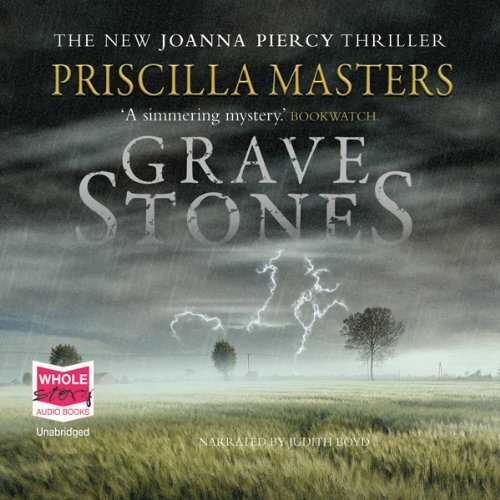 Like two other Joanna Piercy series novels I've read, there are lots of great human interest sub-plots and myriad plot twists in this book, but it needed a good editor to weed out some of the plodding of it all. Methodical DI Joanna, I still think you have potential--this is one of the early ones in the series, so perhaps Masters grows into it and gets a stronger editor later in the series. Like Joanna, I plod on--will follow up with one or two later novels in the series to find out.